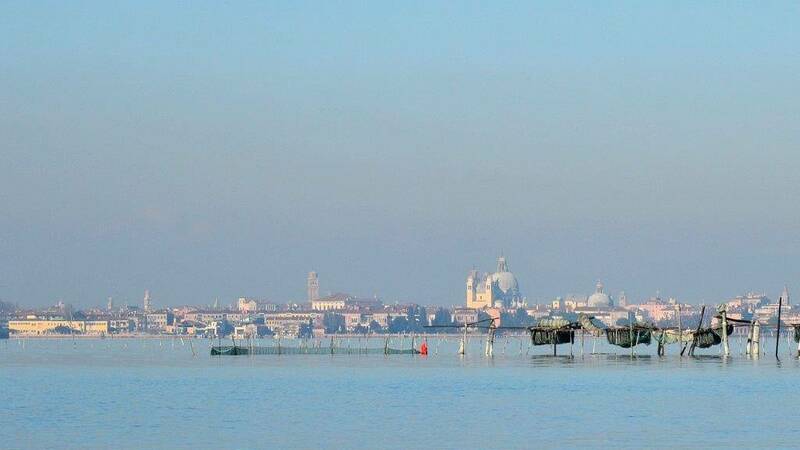 Relax, have fun and experience Venice from the open lagoon on a fishing excursion between the islands. 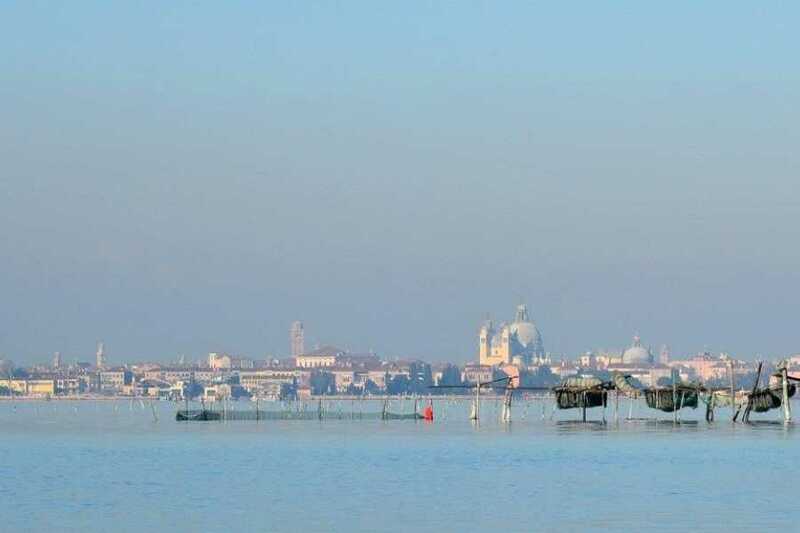 From a traditional Venetian fishing boat, you will see breathtaking views of the islands and most famous sights of Venice while also living Venice as only real Venetians do. You will feel the tides and currents of the lagoon. Your captain, an expert Venetian fisherman, will teach about our native fish and Venetian fishing techniques and, of course, bring in the catch! Meanwhile, you will pass some of the most important monuments in Venice, maybe even cast your net just beside one. 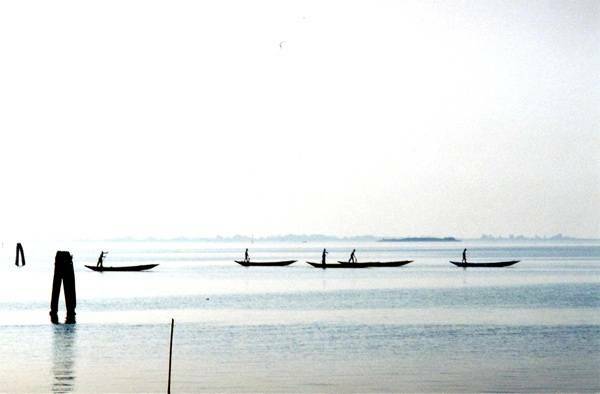 Altogether, there is no closer experience of the culture of the Venetian lagoon than this. Meeting point: Mooring point in front of the Metropole Hotel. 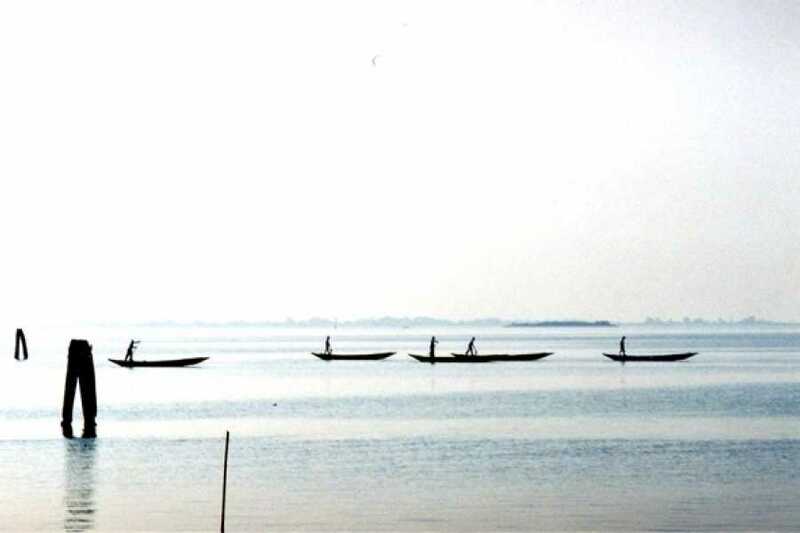 The fisherman will wait for you with a signboard in which is written "FISHERMAN FOR A DAY"